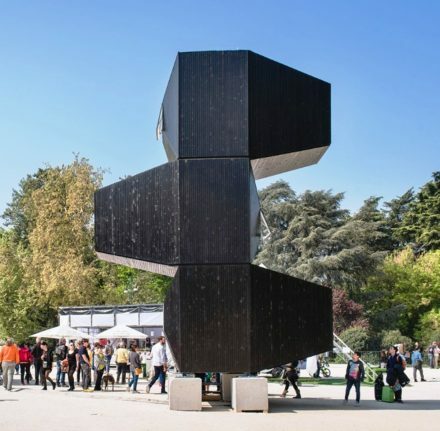 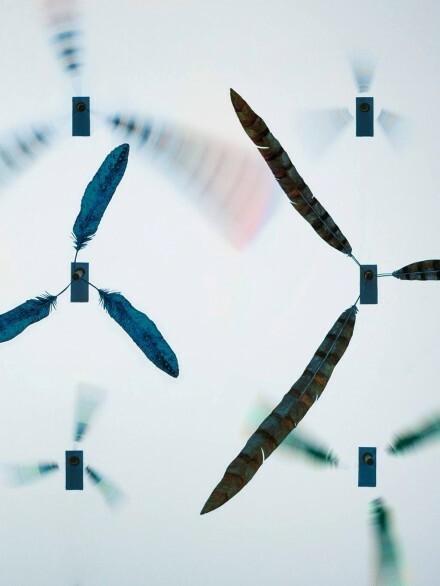 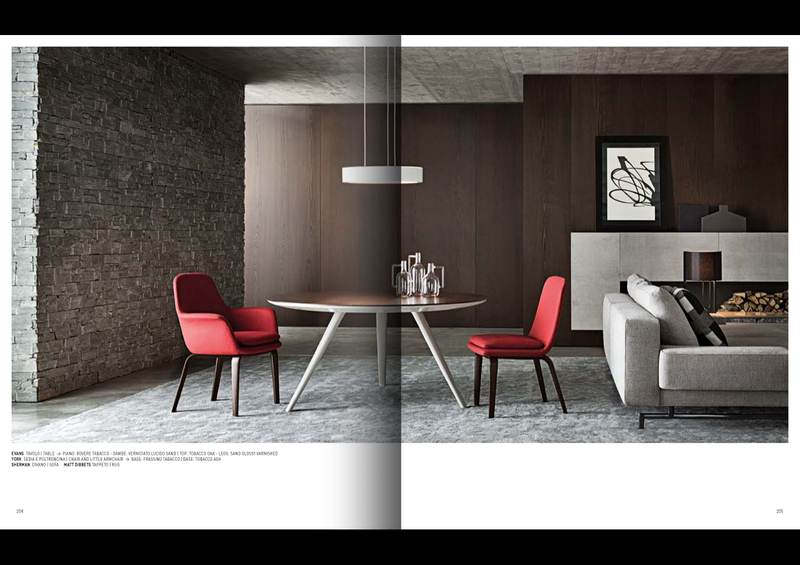 A Storybook catalogue portrays the distinctive traits of an entity that is constantly changing, one that takes its cue from the previous collection and turns that achievement into the point of departure for a new beginning. 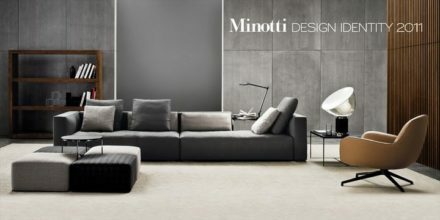 The 2012 collection, coordinated by Rodolfo Dordoni, embraces the challenge to innovate with a stream of creative ideas for new seating systems, armchairs, tables, chairs, accessories, storage pieces and beds that interpret the latest trends with stunning individuality, a clear reminder of Minotti‘s talent for uniqueness. 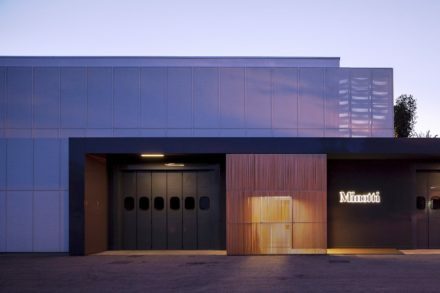 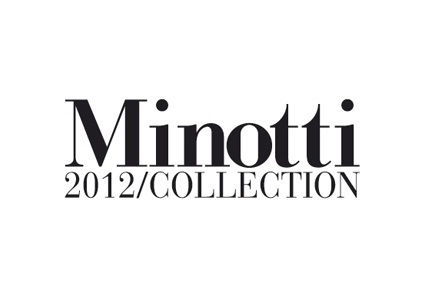 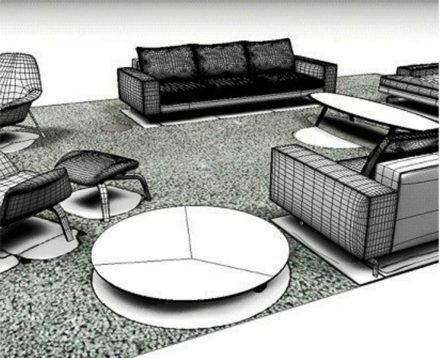 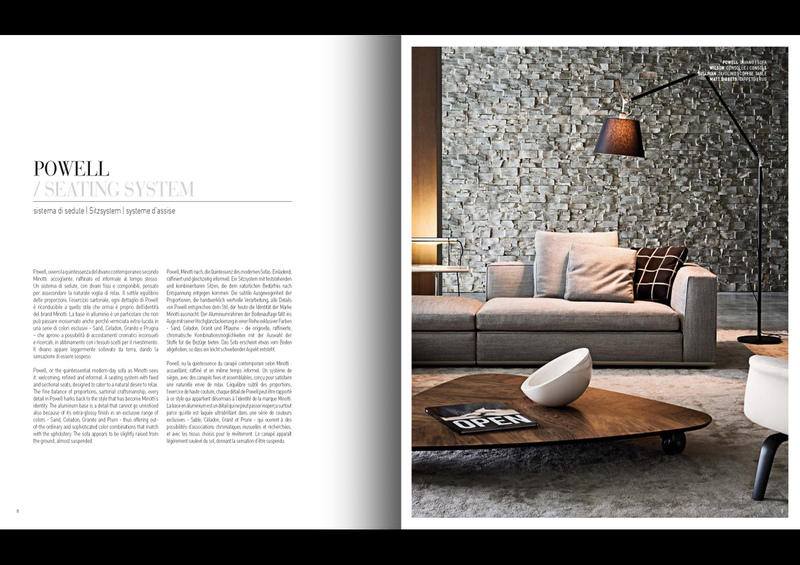 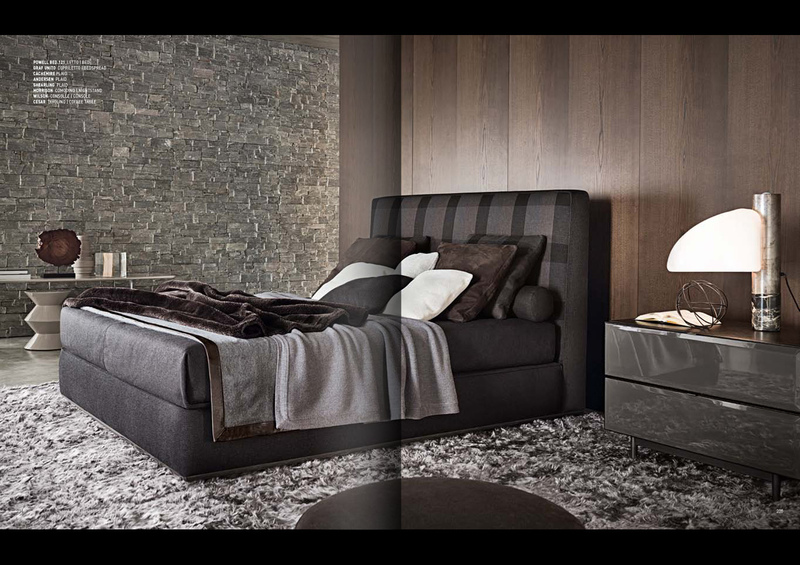 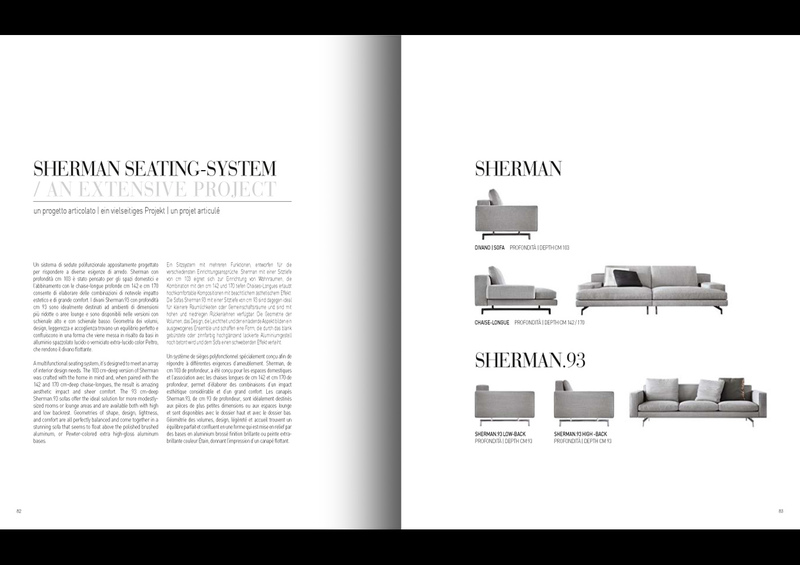 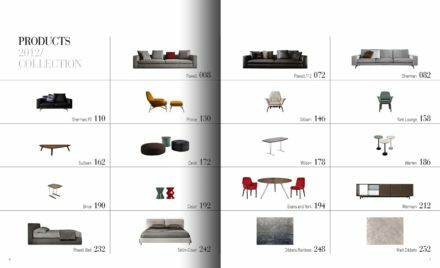 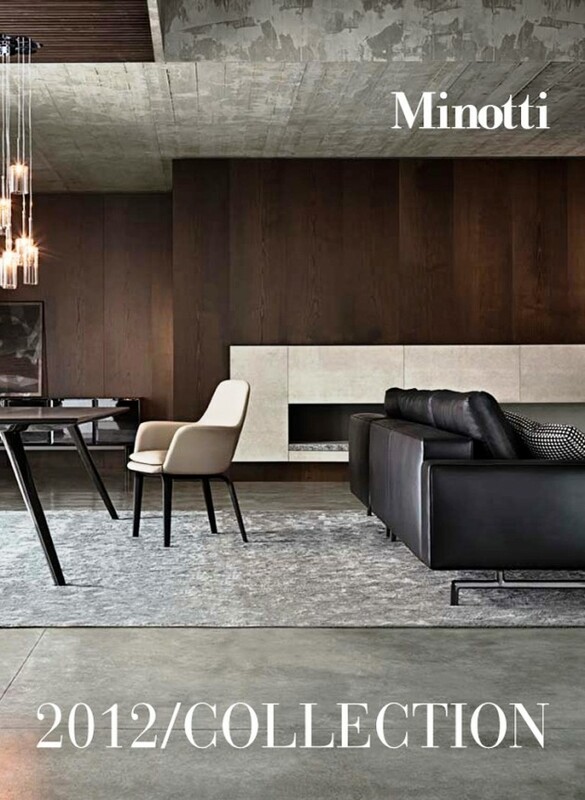 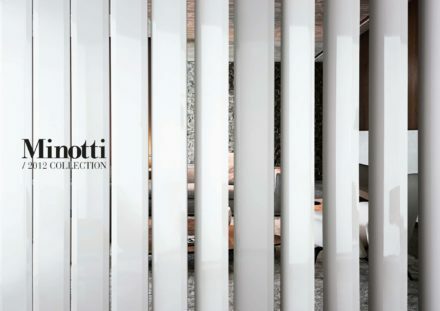 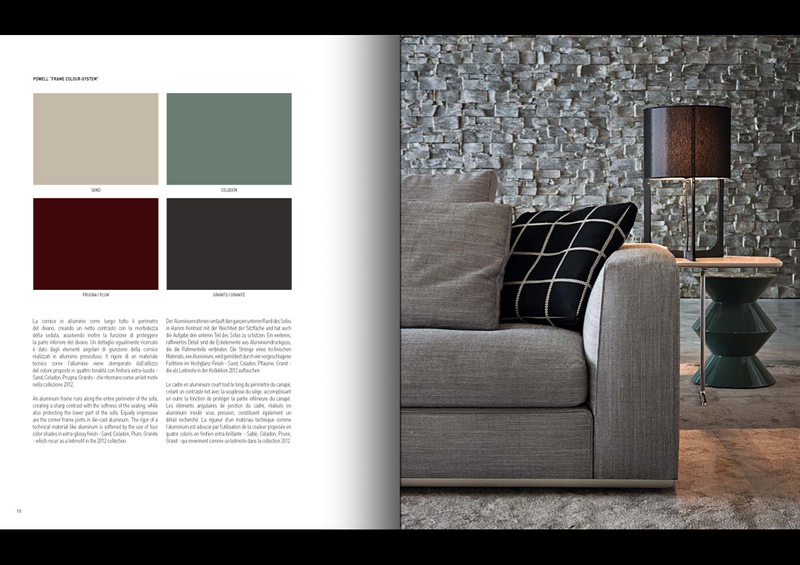 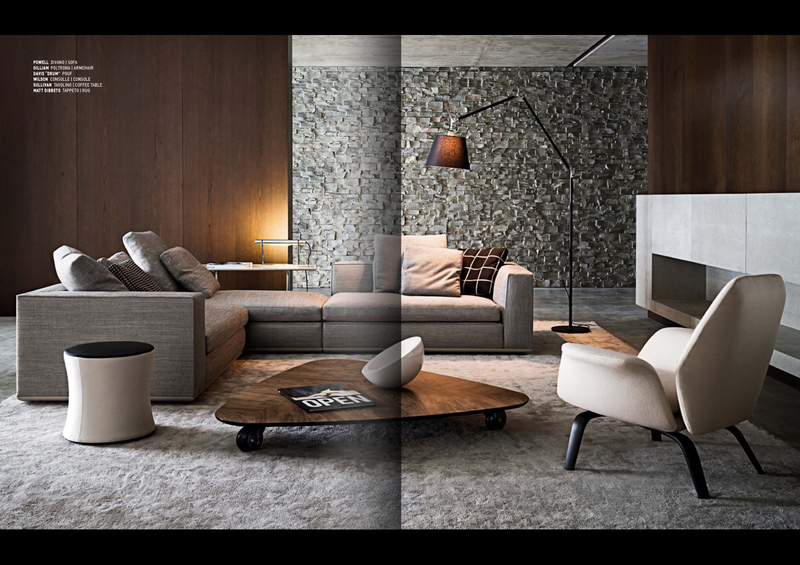 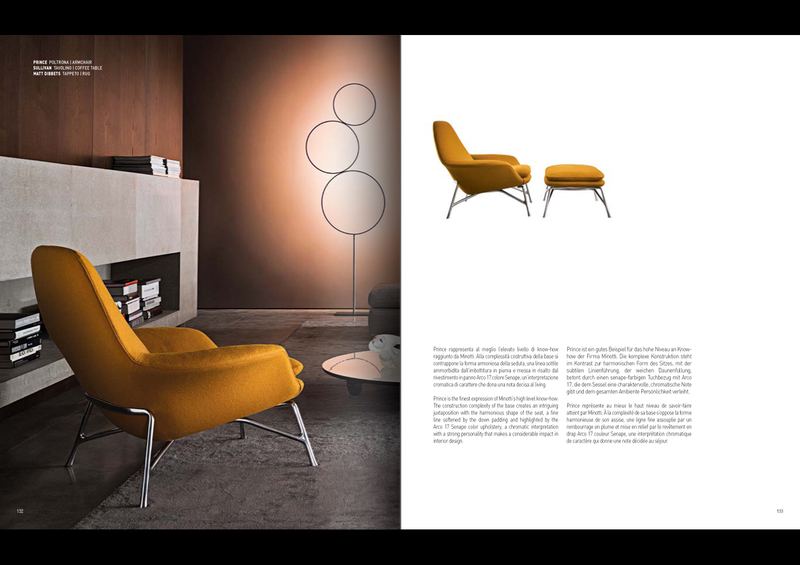 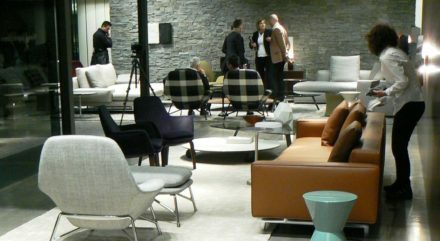 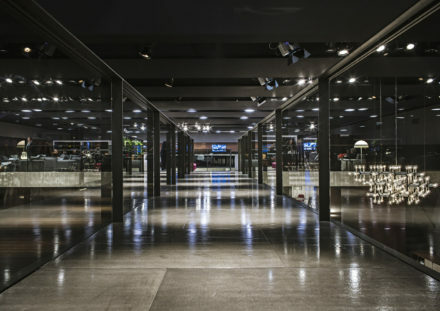 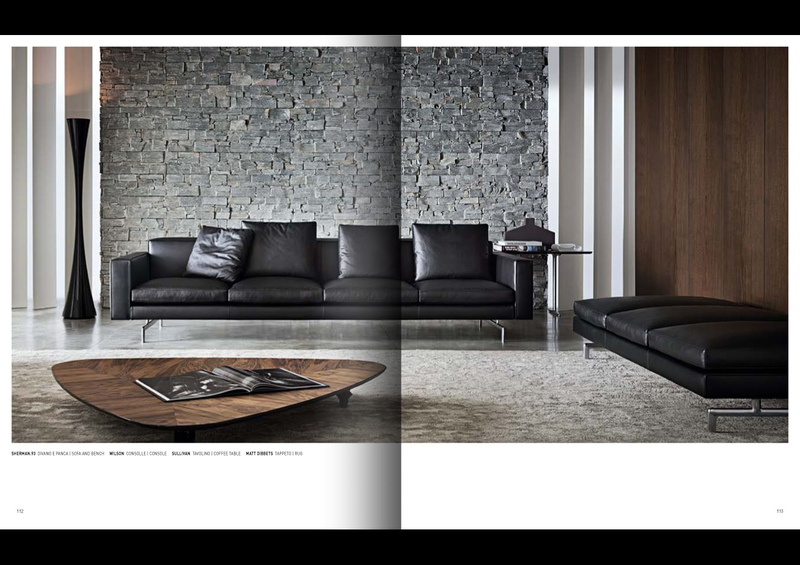 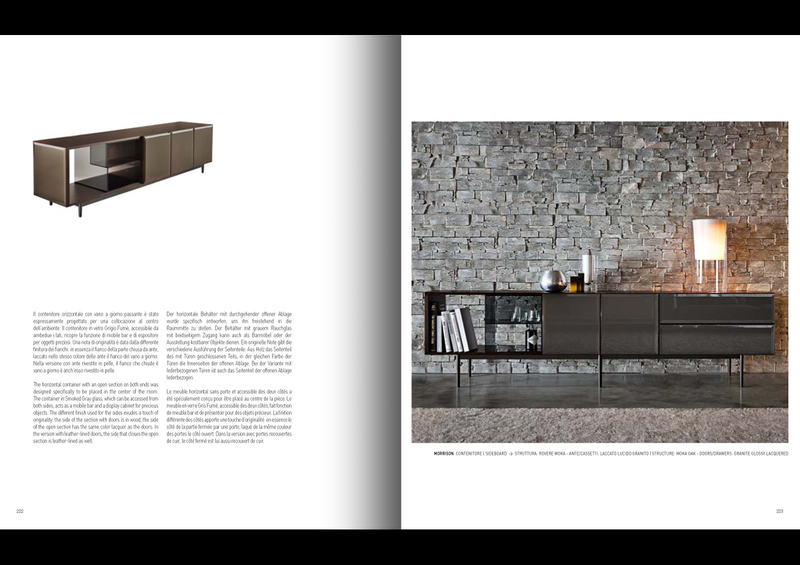 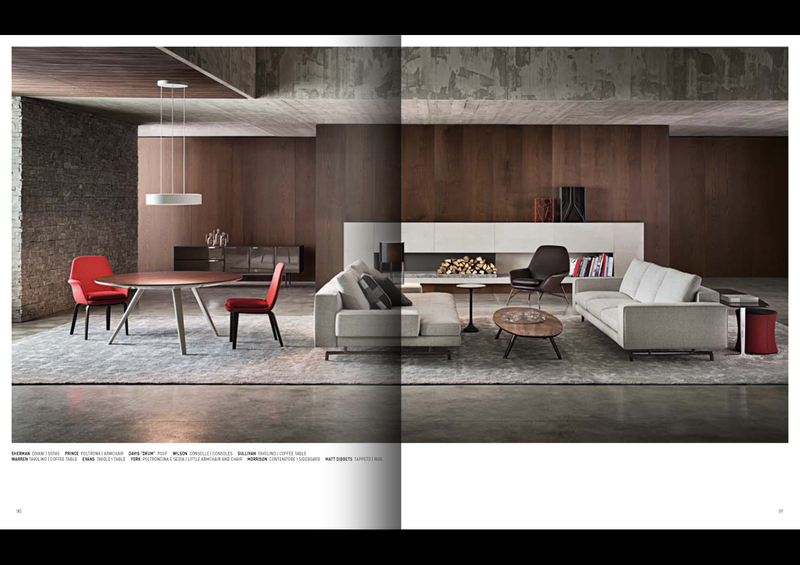 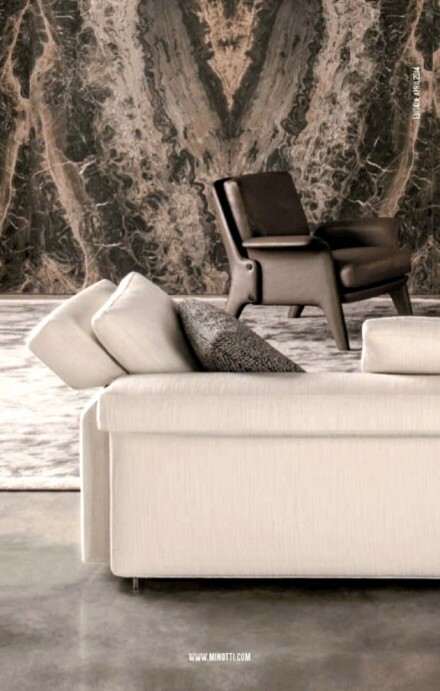 The Minotti 2012 Collections catalogue includes evocative photo galleries which show off the products in their many versions and highlights the design details of each piece, while staging them in the most fascinating settings.